A neighborhood reminiscent of another time when everyone knew each other, kids played ball in the street, and your home truly was your castle… A neighborhood where you can spread out and enjoy your own space, where you can actually still see the stars at night, and where the sound of wind stirring the leaves in the trees does not get drowned out by car horns and traffic. 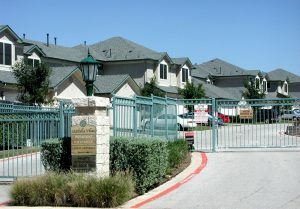 A gated 27 unit community of custom townhome-style condominiums located in Northwest Hills, Austin, TX. The Bluffs offers residents a singluar combination of quality construction, custom interior finishes, 4-star Green energy efficiency, convenient location (with expansive downtown city views), and freedom, of a maintenance free lifestyle, to travel, work, and play...worry-free! 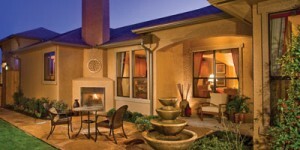 A gated 81 unit community of garden home condominiums located in Newland Communities' Teravista, Round Rock, TX. The Gardens features single story and master bedroom down floor plans from 1,432 to 2,750 square feet with spacious rooms looking out into intimate courtyards. These stone, stucco and cedar homes are designed to allow for the freedom from maintenance to travel, work and play...worry-free! 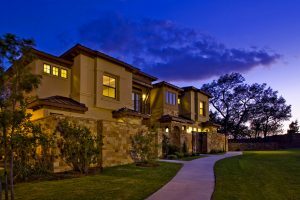 A gated 52 unit townhome-style condominium community tucked into the beautiful hill country 1 mile west of "the Y" at Oak Hill. The Gardens featured three floor plans from 1,455-1,982 square feet and offered the ultimate in low-maintenance care-free living whether moving up or sizing down. 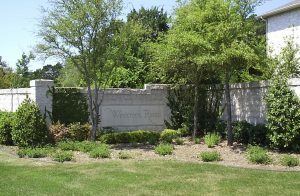 A gated 44 unit townhome-style condominium community, with intimate front courtyards, located on Manchaca Road (just south of Lamar) in "the 04 zip code" of Austin, Texas. Featuring two smart floor plans (1,373 and 1,622 sq ft), this prime location had quick, convenient access to everything Austin had to offer (weird or otherwise), and the success of the project inherently proved this value translated well to the buying decision. A 40 unit townhome-style condominium community nestled in trees along Williamson Creek an Manchaca and Jones Road in south Austin, Texas. These beautiful, private condominiums sold briskly, exhibiting the pent up demanand for well appointed condo communities, with proximity to downtown, at price points lower than the premium getting paid in "the '04 zip code." A tree-covered 64 unit gated townhome style condominium project located in Northwest Austin, Texas. 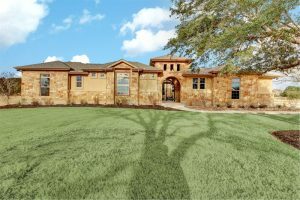 Professionals flocked to take advantage of low-maintenance living in this quiet area of Northwest Austin. 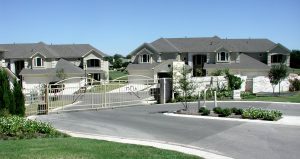 A 59 unit townhome-style condominium project located in Round Rock, Texas.